"Maybe [retirees] could do worse than give themselves to the world that needs them as much as they need the world. Such a true commentary. 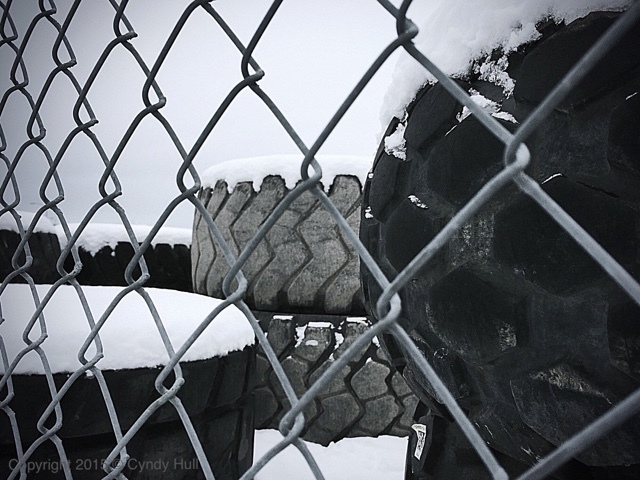 What shall the retired tires become? Asian countries recycle many into trash containers. So if you accidentally back your car into your trash container in the back alley, no worries - it just bounces off? Perhaps shoe soles or the surface for running tracks or ? Options galore!